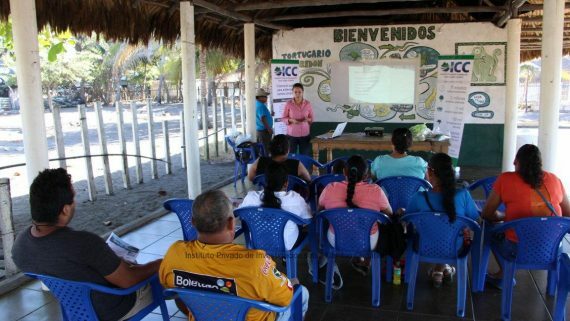 ICC | Happy anniversary, ICC! 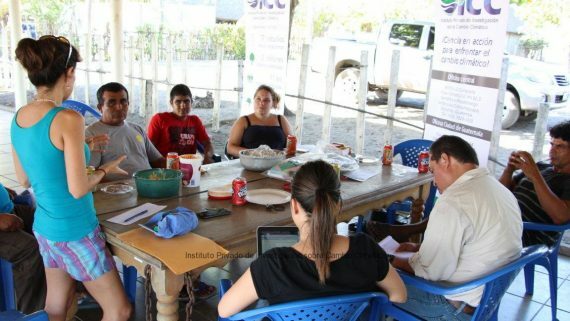 Today, the Private Institute for Climate Change Research -ICC- celebrated its 6th anniversary. 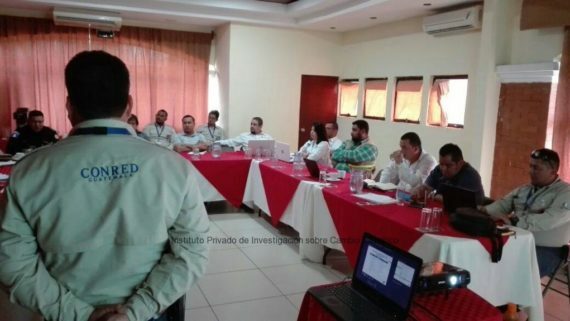 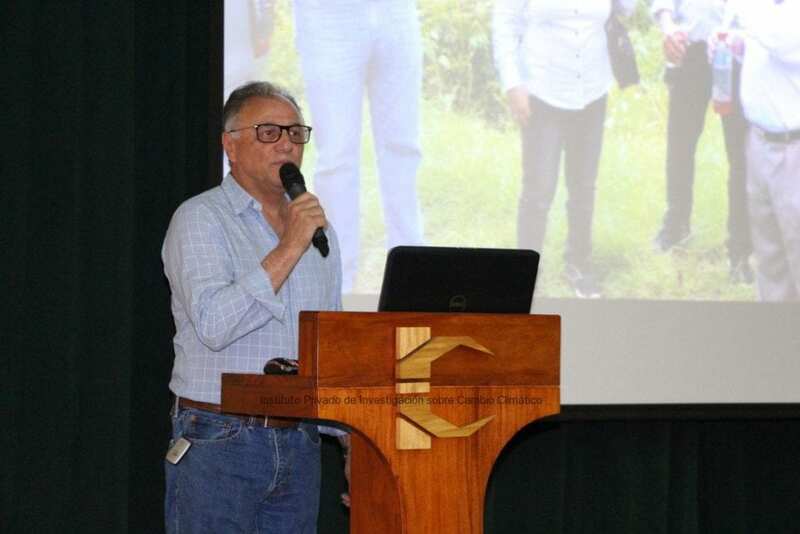 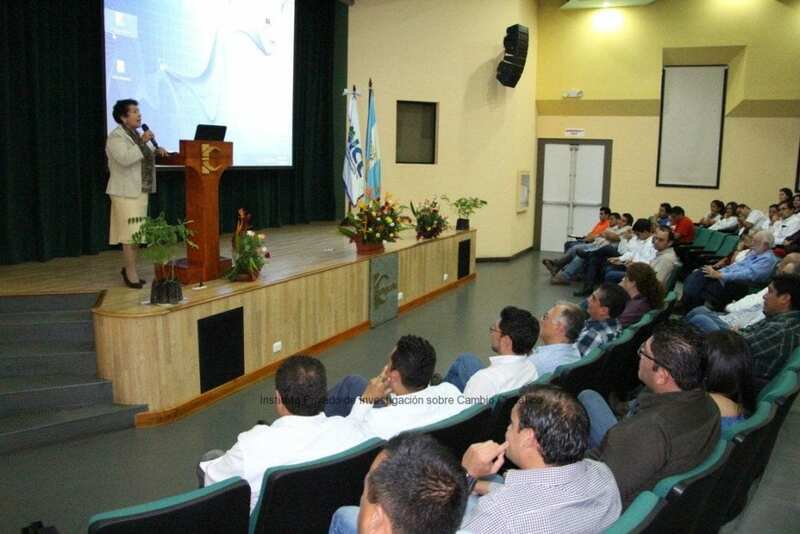 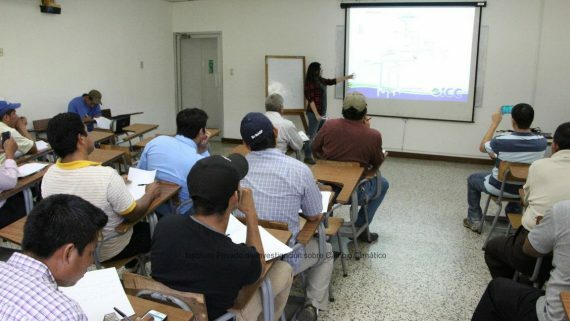 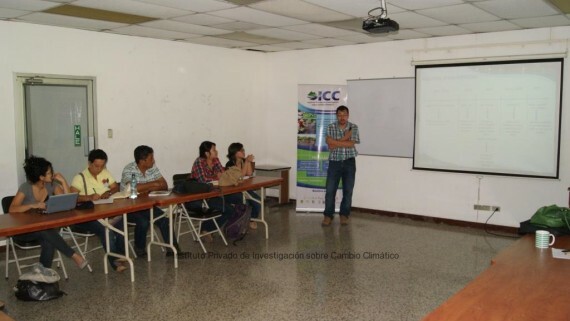 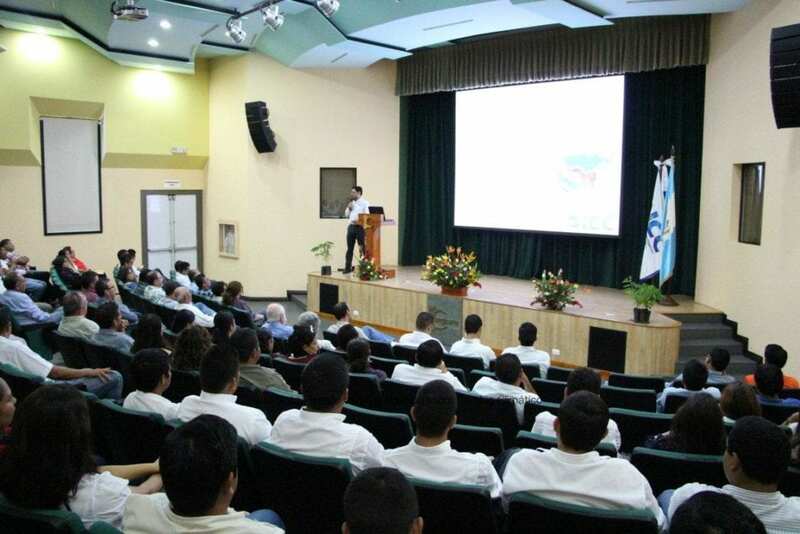 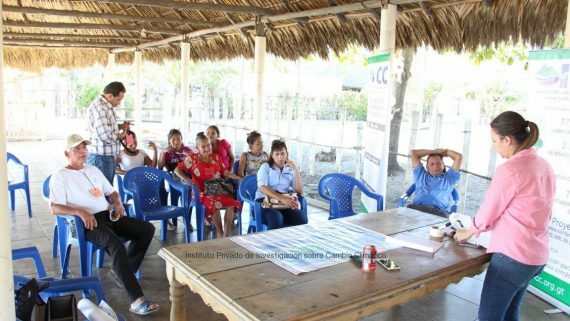 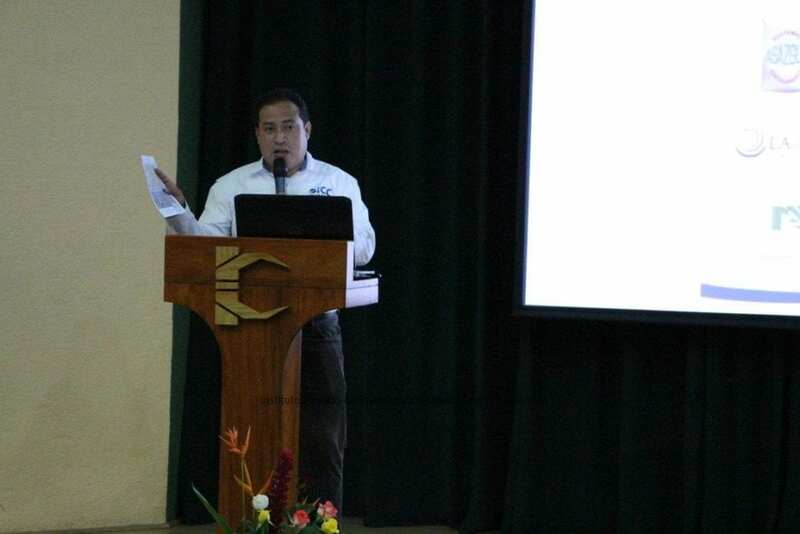 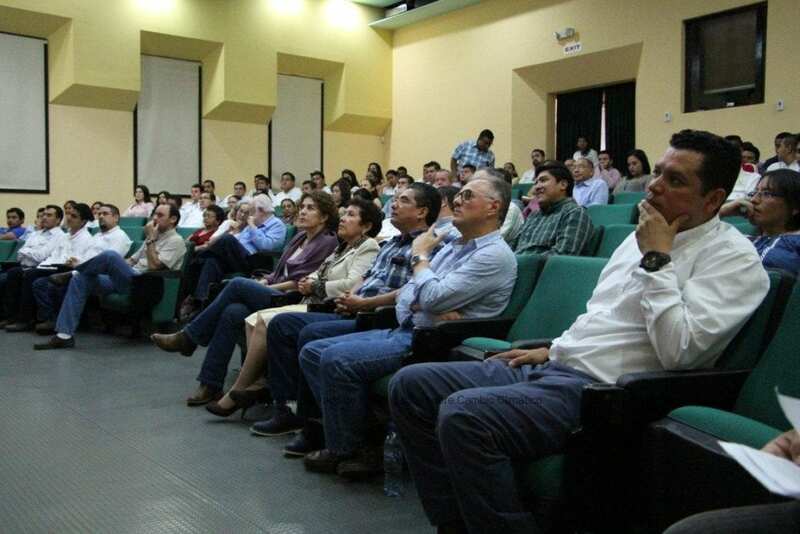 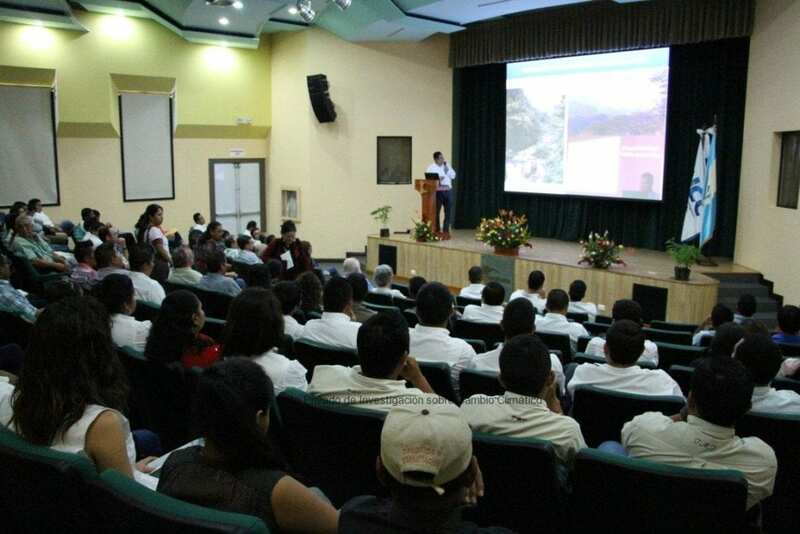 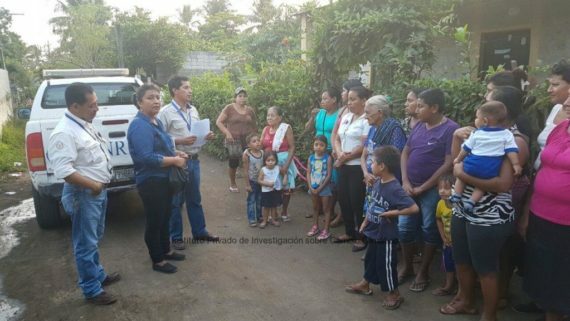 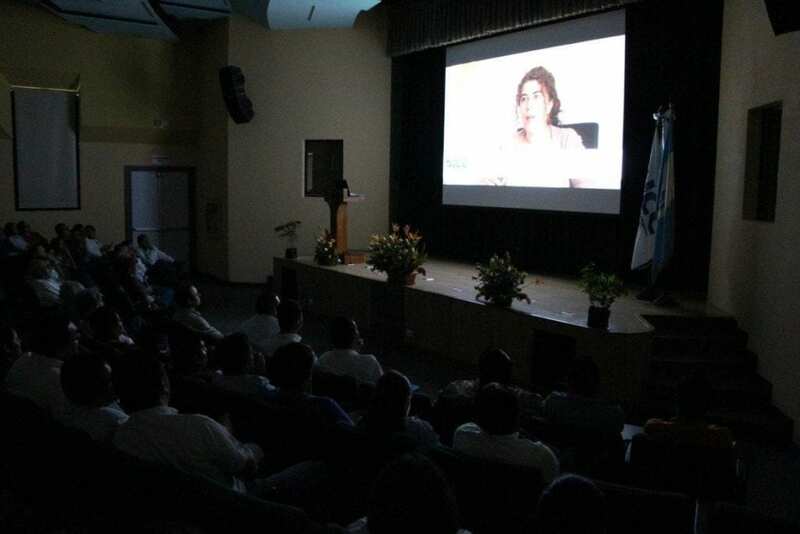 This event was developed in the facilities of the Guatemalan Center for Sugarcane Research and Training -CENIGICAÑA- along with its professionals, members, representatives from allied institutions, guests, and other people who collaborates with the ICC. 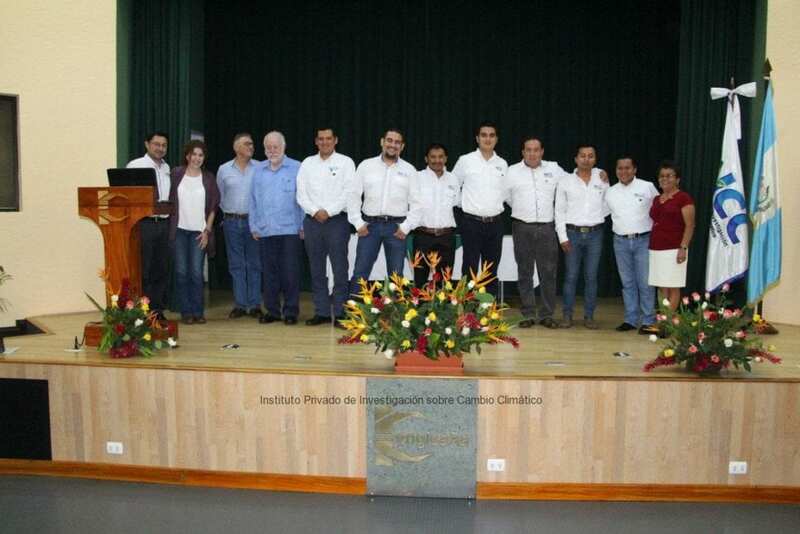 The professionals that have worked for the ICC for five years received a special recognition. 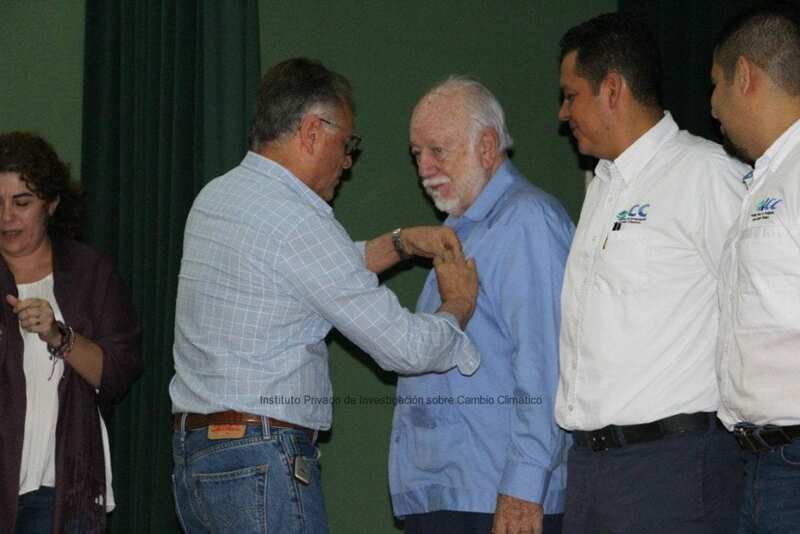 Also, different personalities congratulated the institute for the achievements in the first six years of work, which were shared by the professionals of the ICC during the event. 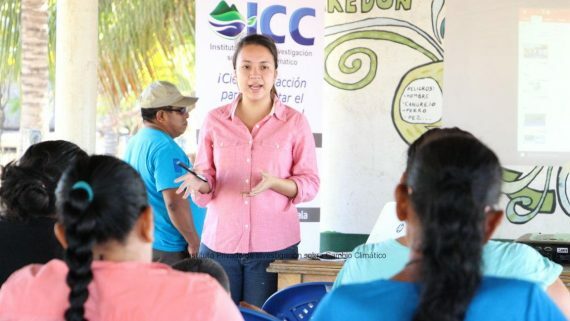 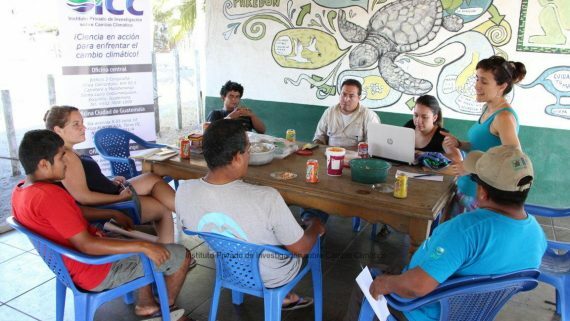 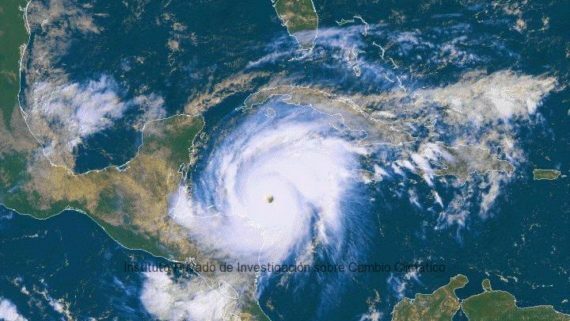 The ICC has worked during six years promoting actions that help to face and mitigate climate change in Guatemala. 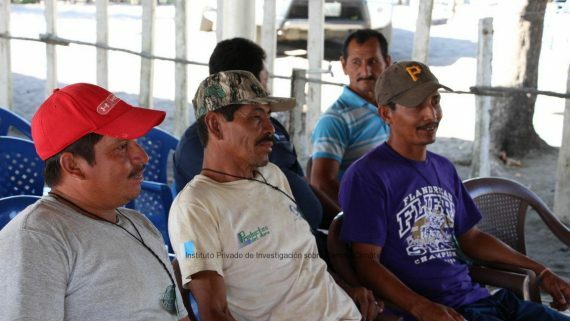 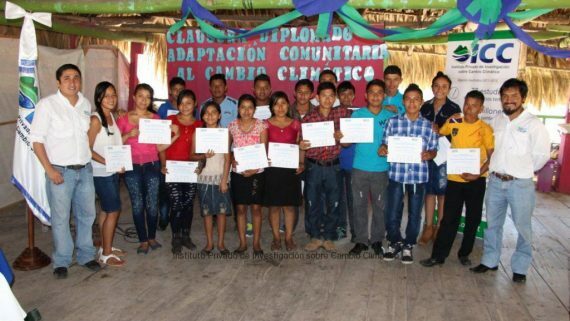 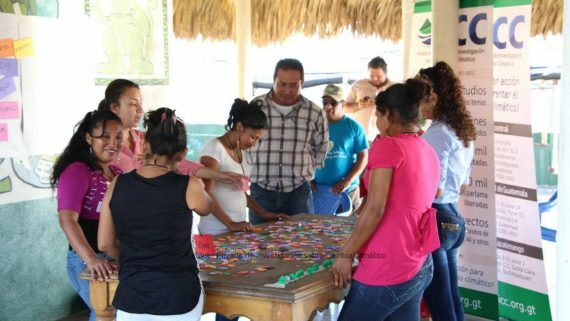 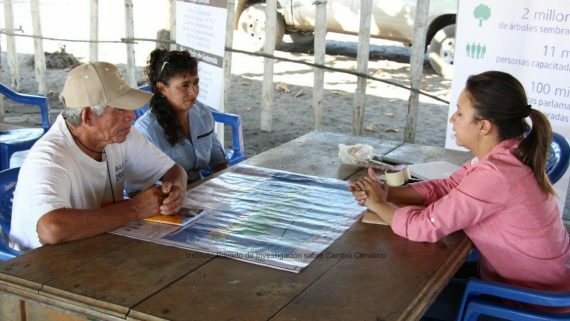 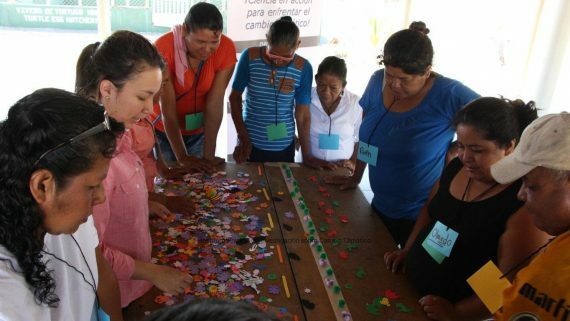 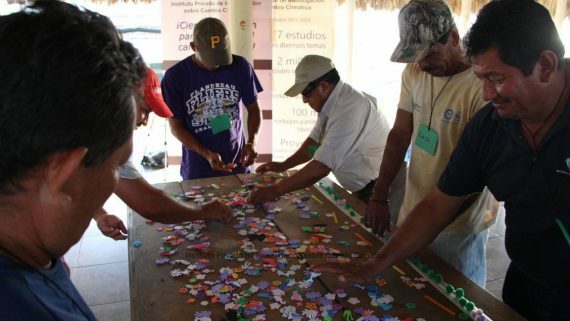 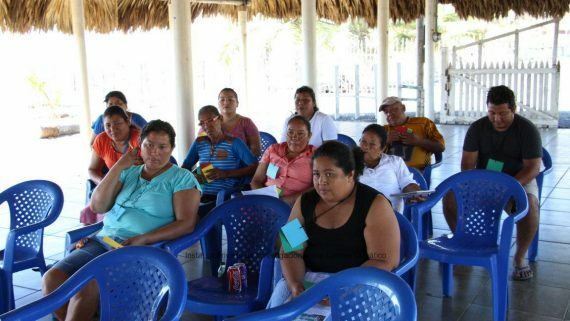 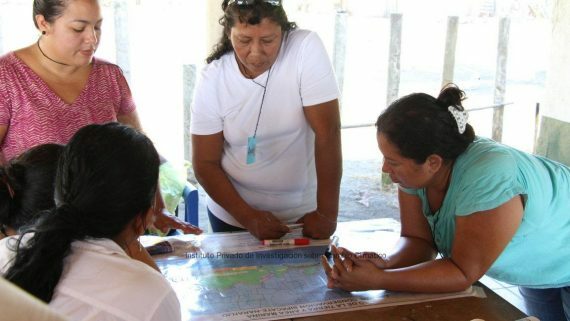 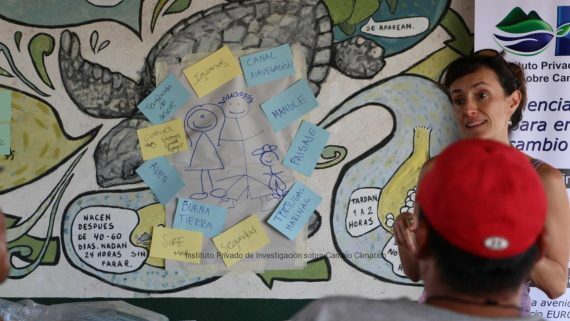 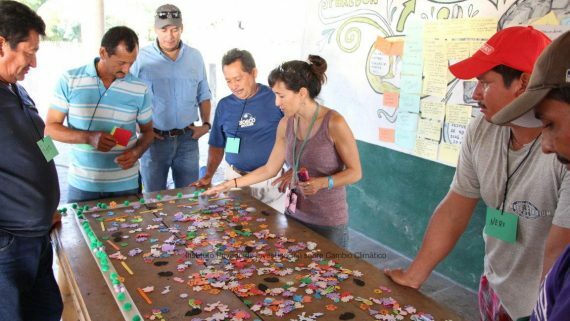 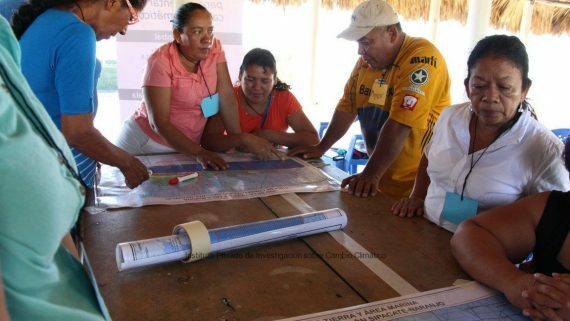 Training in Integrated Watershed Management for community leaders from the Pacific Slope of Guatemala.